The five months since the last post have held their heavy challenges but also their sustaining joys. I will fold in some pictures taken during that time. 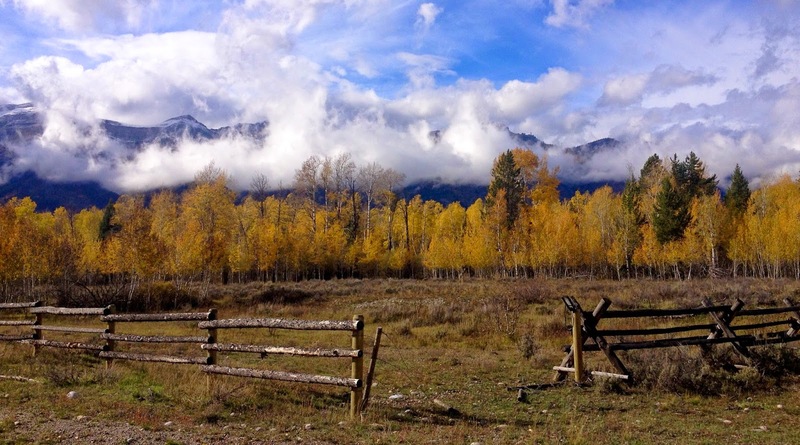 For now though, here is a bit of fall in the northwestern corner of The Cowboy State.